I am off to West Virginia where I will be presenting two short lectures at West Liberty University. Thus, blogging and answering e-mails will be sporadic or on hold until next week. I'll be back to fulfilling orders on either Monday or Tuesday. The folks at West Liberty University, one of which was my student when I taught at Otis, asked me to present twp lectures. 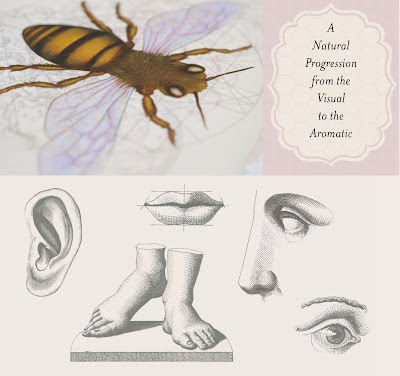 The first lecture I will present is on my journey as an illustrator working in publishing to my current incarnation as a natural perfumer, the second will be on marketing. Thus I have been re-organizing the slides in my keynote presentation into two different lectures as well as all the new imagery from the last two years. I've never been to West Virginia and am excited about the adventure, visiting the land of the Paleo Indians, hanging out with fresh, young minds and experiencing a new place.